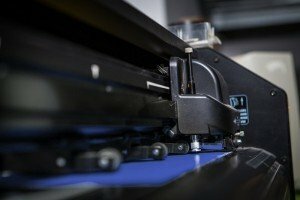 Why you may need printing services. 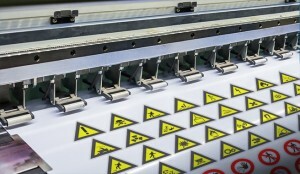 A printed stickers printing press in action. Original image by Raksasin (via Shutterstock). 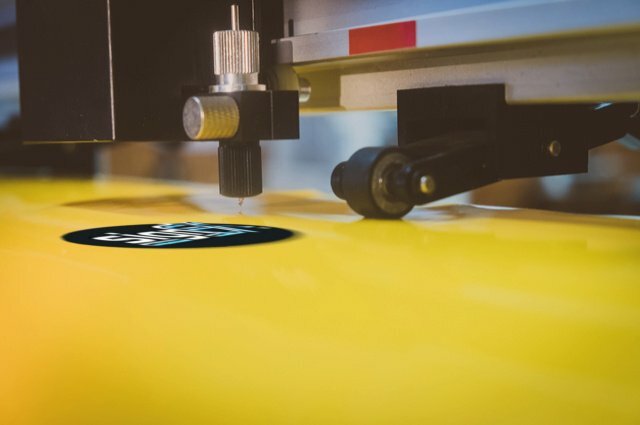 Printed stickers are the demigod of the large format printing world. They can save you a fortune on paint jobs, or allow you to share pictures of your family pet. With today’s printing technology and the use of computerised methods, they enable you to add striking graphics with minimal fuss. We at Sign FX, much as we may like to, do not print adorable pictures of your Pug. With our company’s roots in transport and logistics, the same vivid colours applied to your dog photos can be seen on the side of lorries and vans. We at Sign FX are able to turn any of your creations into printed stickers, shop signs, vehicle graphics, and the like in full colour. Everything we do is done to your requirements, first and foremost. In an easy to digest form, this little graphic will show you how to send your creations to Sign FX.